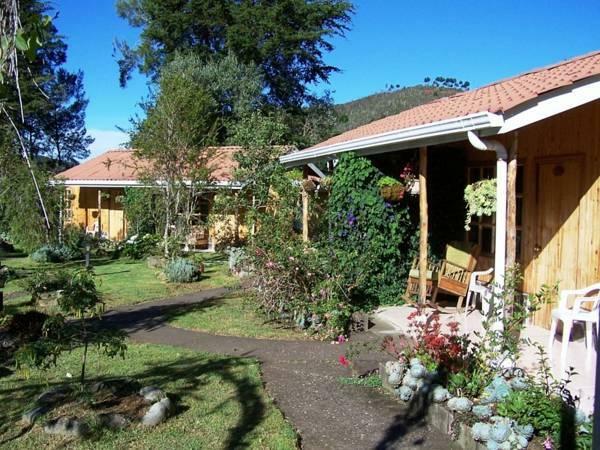 ﻿ Best Price on Hotel de Montana Suria in San Gerardo de Dota + Reviews! 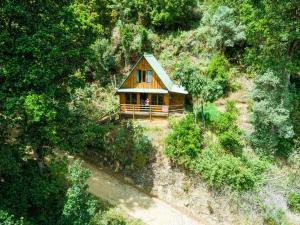 Amid a forest is located Hotel de Montaña Suria, a property that offers free Wi-Fi connection throughout and complimentary breakfast with your stay. 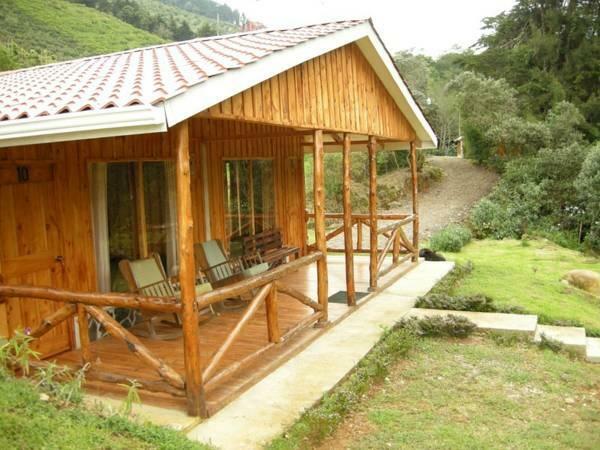 The place also has terraces to enjoy the views of Los Quetzales National Park. 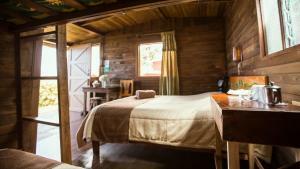 The rooms are simple decorated and feature wooden furniture and a private bathroom with shower and free toiletries. The on-site restaurant serves characteristic local dishes and overlooks the gardens. Quetzal y Ave tours that can be arranged at Hotel de Montaña Suria to go bird watching, hiking through San Gerardo de Dotas Reserve and to visit the coffee plantations in the area. The Juan Santamaria International Airport is 2 hours’ drive away. Please note that it the reception is closed from 19:00 hours until 10:00 hours. Guests arriving outside reception opening hours are kindly requested to inform the hotel in advance. Contact details can be found on the booking confirmation. Please inform Hotel de Montaña Suria of your expected arrival time in advance. You can use the Special Requests box when booking, or contact the property directly using the contact details in your confirmation.